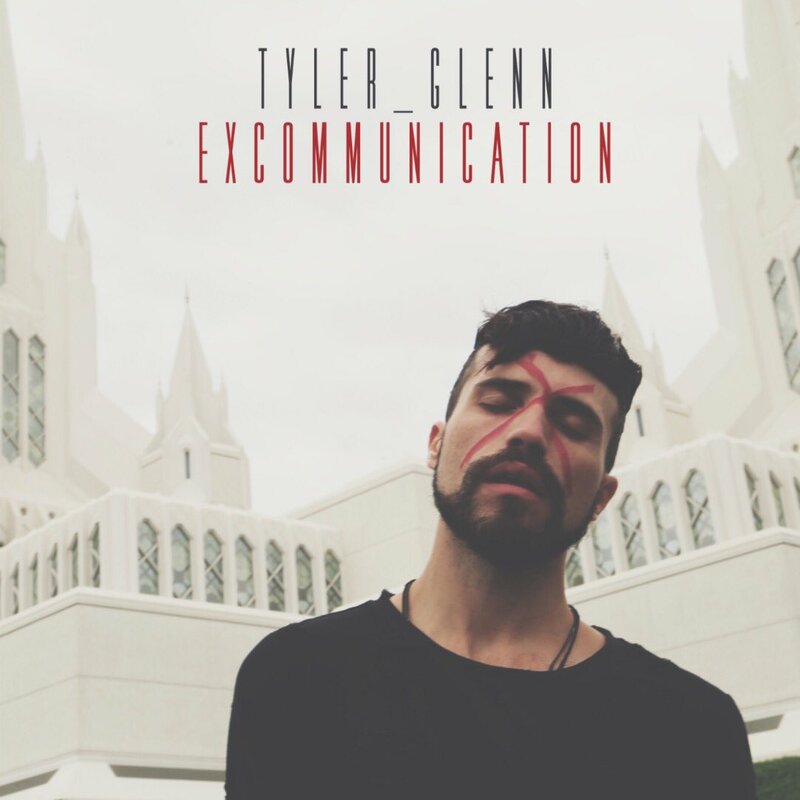 • We kick off your midweek edition of The Purge with news that Neon Trees frontman Tyler Glenn will drop his debut solo album ‘Excommunication’ later this month. With a title inspired by his falling out with his faith following his coming out two years ago, the album’s release has been preceded by lead track ‘Shameless’, ‘Trash’ and the newly released ‘G.D.M.M.L. GRLS‘. ‘Excommunication’ will be released on Friday October 21. • US outfit DNCE, with Joe Jonas at the helm, will release their debut self-titled album on November 18. Hot on the heels of their chart successes ‘Cake By The Ocean’ and ‘Toothbrush’, Universal Music has dropped their latest single ‘Body Moves’ to both media and digital retailers. All three tracks, along with ‘Pay My Rent’, are available as grat tracks with the album pre-order. • Among the new tunes doing the rounds at media this week is the new track from Melbourne outfit Cookin On 3 Burners, ‘Mind Made Up’. This time around, the boys have teamed up with Melbourne soul singer Kylie Auldist and Finnish producer Lenno to hopefully replicate the success of their top Aussie 20 hit (and No.1 French and German smash) ‘This Girl’. 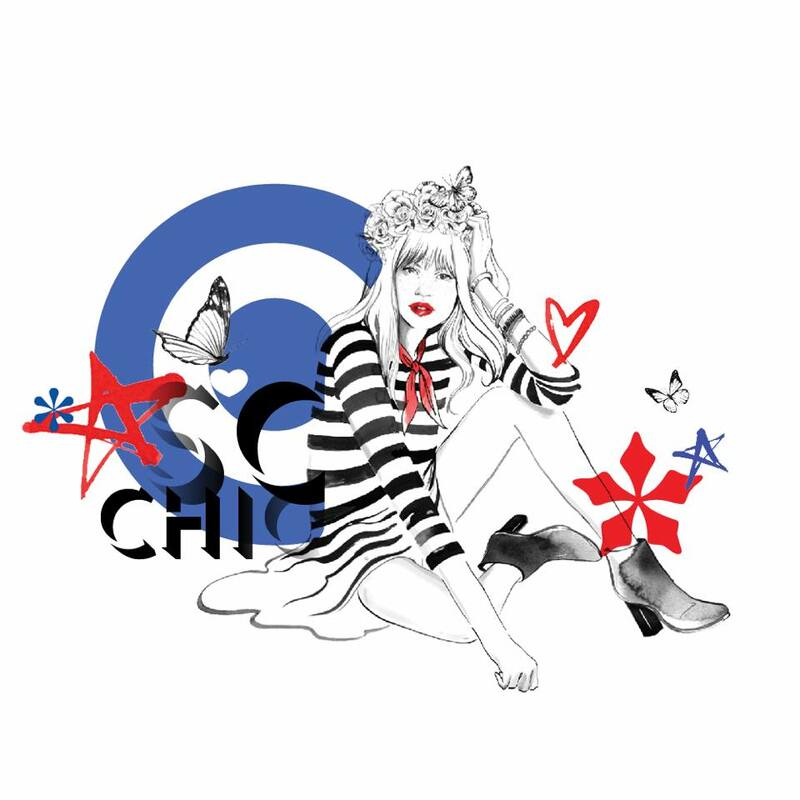 • So Frenchy So Chic In The Park will return in January to both Bicentennial and Federal Park in Glebe and Werribee Park Mansion in Melbourne, once again delivering a tasty slice of all things Français. There will, of course, be amazing music, there’ll be scrumptious French food and wine and a family friendly atmosphere that’ll have you coming back for more année après année. Festivities kick off with the Werribee Park event on Sunday January 15 before the Sydney event takes place on Saturday January 21. Early bird tickets are on sale now. • The boy from the bush, Lee Kernaghan, is back in town. Tamworth, specifically, for a Country Music Festival performance to celebrate the landmark 25th anniversary of the release of his debut single ‘Boys From The Bush’. 25 years on, he’s sold more than two million albums, won 36 Golden Guitar Awards and has peppered the country charts with hit after hit. The 25th anniversary concert will hit TRECC in Tamworth on Thursday January 26. Early bird tickets are on sale now. • And 90 finalists have been announced in the 2016 Vanda & Young Songwriting Competition. They range from relative unknowns in the industry, to artists who we’ve featured regularly here on auspOp (Client Liaison, Josh Pyke, Emma Louise, Client Liaison, Ngaiire, Gypsy & The Cat, Just A Gent etc) and others who’ve achieved success further afield. Third, second and first prizewinners will be announced on Thursday October 27. Previous Post: « IT’S A MATHEW V EP!